In hospital A&E Departments, eye emergencies are first seen by a non-specialist and then typically referred to a specialist ophthalmologist for follow-up. Hospital waiting times could be dramatically reduced if the ophthalmologist could check the patient at the point of presentation. 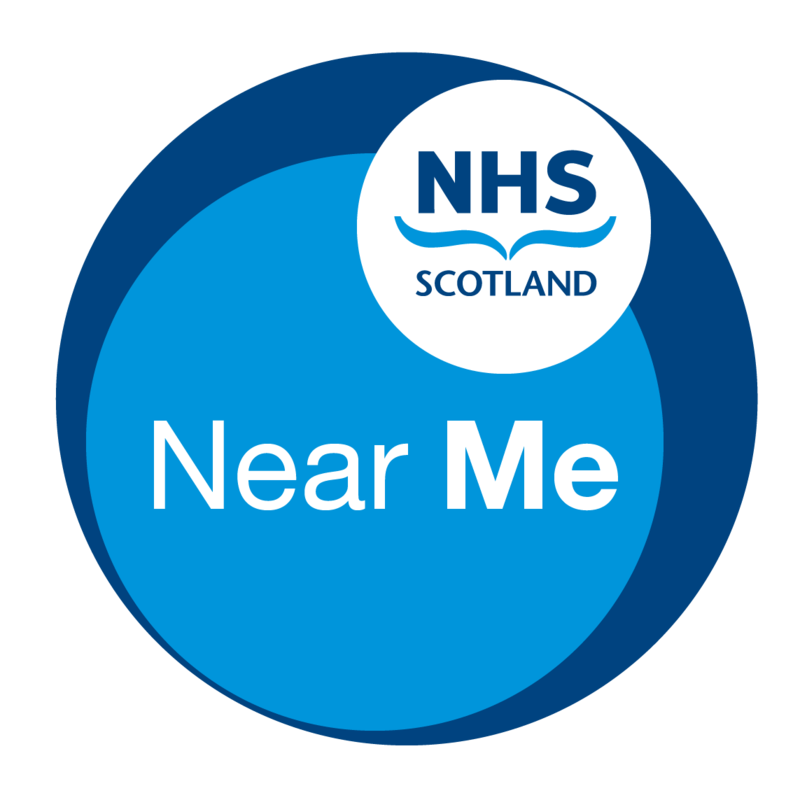 Using NHS Scotland Near Me, a platform powered by Attend Anywhere that connects doctors and patients through a simple web browser, NHS Forth Valley, NHS Greater Glasgow and Clyde, and the University of Strathclyde are collaborating to enable ophthalmologists to examine patients as they arrive in A&E Departments. This event will provide the opportunity to hear about this from the people who are making it possible, and to see a live demonstration of telemedicine in action. The event is of interest to professionals intending to implement, use, or access telemedicine interventions for specialist consultations, especially in emergency or acute medicine and ophthalmology. 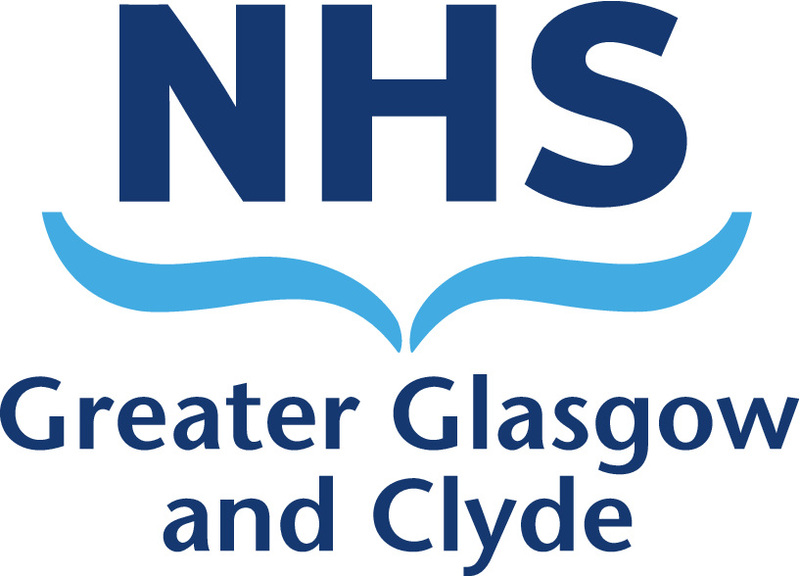 It may also be of interest to the general public, as an introduction to telemedicine, which is becoming a key delivery method for healthcare in Scotland. 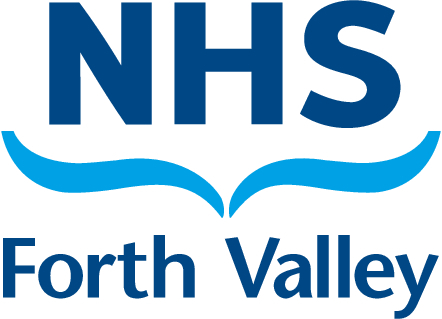 The event will provide an important insight into the emergency teleophthalmology service being piloted in NHS Scotland, and of related implications on service organisation, technology deployment rollout, and impact. It is also an excellent opportunity to network with the people who are driving the activity forward and to explore possible avenues for interaction and collaboration.